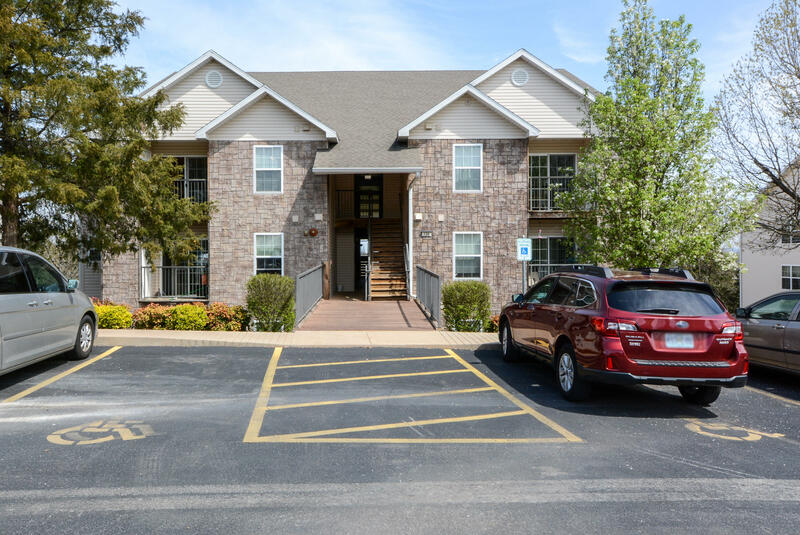 Up on the north side, tucked away from the hustle and bustle of nearby Branson Hills golf and shopping district, resides Foxpointe Condos, one of the most convenient locations in town. Fantastic dining, entertainment and modern day amenities all await within a moment's desire. Condominiums range in size, but most average over 1,000 square feet. These units are spacious enough for full time living, but also manageable and economical for utility purposes. 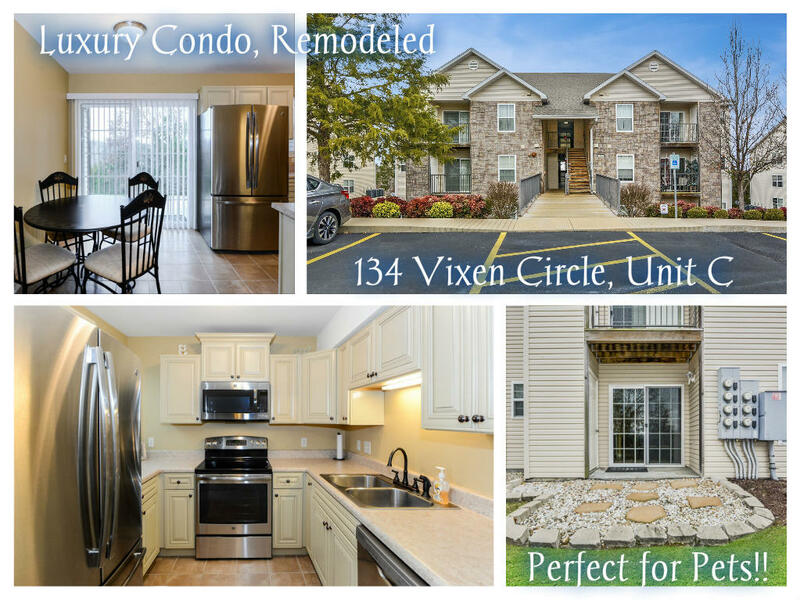 In addition, many Foxpointe Condominiums for sale have had recent updates and significant improvements. 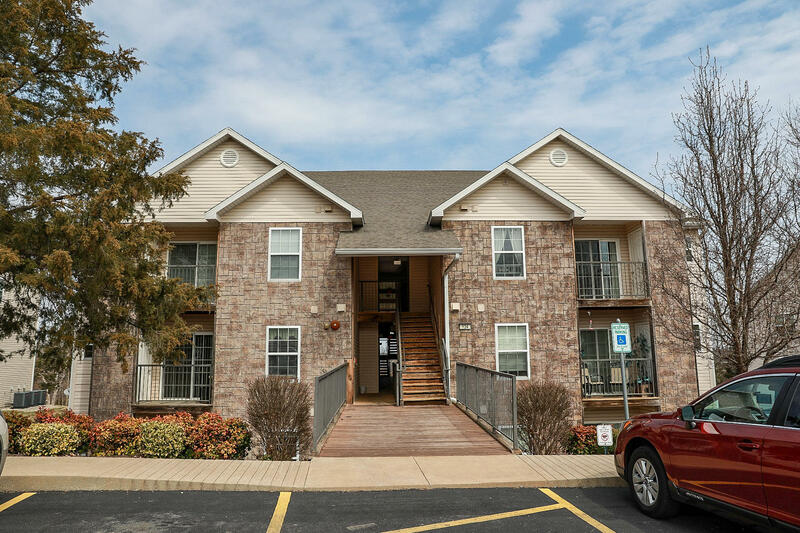 Community amenities include an outdoor swimming pool along with easy affordability given Foxpointe Condos has low monthly association dues. Landscape and grounds are well maintained and no nightly rental allowed makes for a super quiet community. Want a copy of the neighborhood property restrictions? 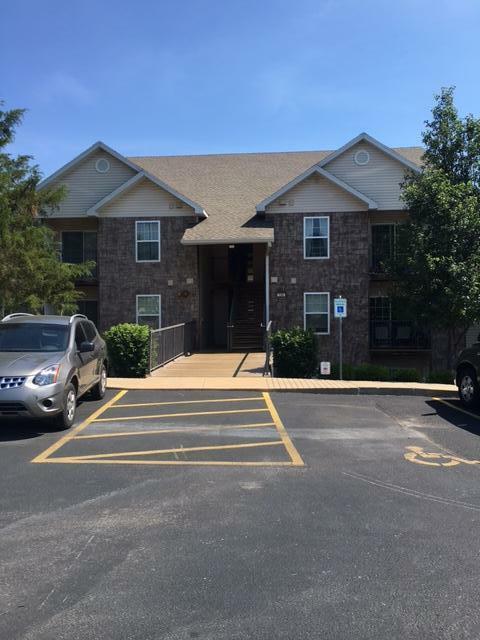 My name is Charlie Gerken and I'd like to show you everything for sale in Foxpointe Condominiums in Branson, Missouri. Please contact me today for a showing of this fabulous community.